Every business or marketer that is using social media should know it’s more about listening to the community than it is to broadcast to them. It’s not hard to figure out by looking at the Twitter profile if the person running social media is more interested in a conversation or just promoting their latest product or whitepaper. I started researching social media monitoring applications and at first thought there were only going to be less than a handful to look at but I was wrong. 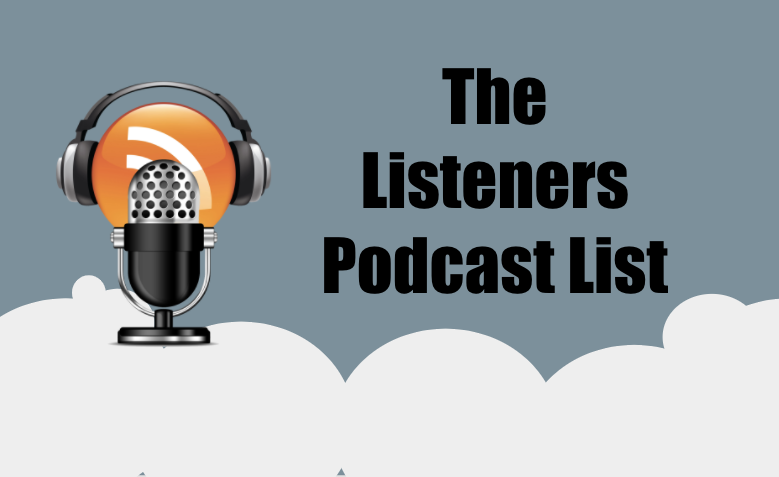 There are more applications available than I was really able to test so I found some of the most reviewed social media monitoring applications and gave them a spin when available to see what types of reporting I could get and how far I could take my online listening tasks. Alterian SM2 wasn’t the first application for social media monitoring that I found but I have found myself using this more than the others, so I’ll talk about them first. SM2 has a freemium model like a lot of cloud based application including InsideView. SM2 lets you test out the products features but limits the amount of search results you can get to 1000. I’ve had some fun playing around with the Search Wizards and setting up the application to pull reports on a specific date and even looking for keywords associated to our products and keywords we track. I will say that I am impressed with the product but not so much with the fact I sent in a request for more information on their pricing (not listed on their site) and not heard back yet a week later. I heard from them 1hr after posting. 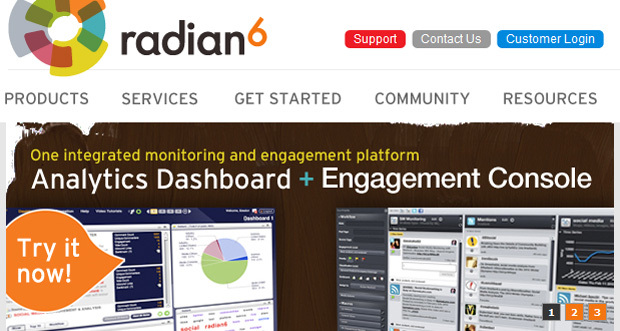 Radian6 is like the Ferrari of social media monitoring applications and they practice what they preach. I was responded to through Twitter within 5 minutes of just mentioning their name. I found out about this company about a year ago when I was reading about what the biggest brands like Microsoft, Pepsi and others were using in their social media war rooms. They do not have a freemium model so testing out the product was not an option. So I sat through a demo last week and got to see the product work. I’m not surprised that they have one of the slickest user interfaces of any of the other monitoring applications I have looked at. They have screens fade in and out and can show multiple types of graphs based on the data you want. I will say that their ability to gather a massive amount of data from social media networks and then let you filter through them is one of the easiest processes I have seen. I guess this is why they can go without having a free product and charge what they do. I’m not saying they are over priced, they are worth the money but just too much for me. I was given the link to Sprout Social from a coworker that knew I was hunting for an application that could help me listen and track our social footprint. 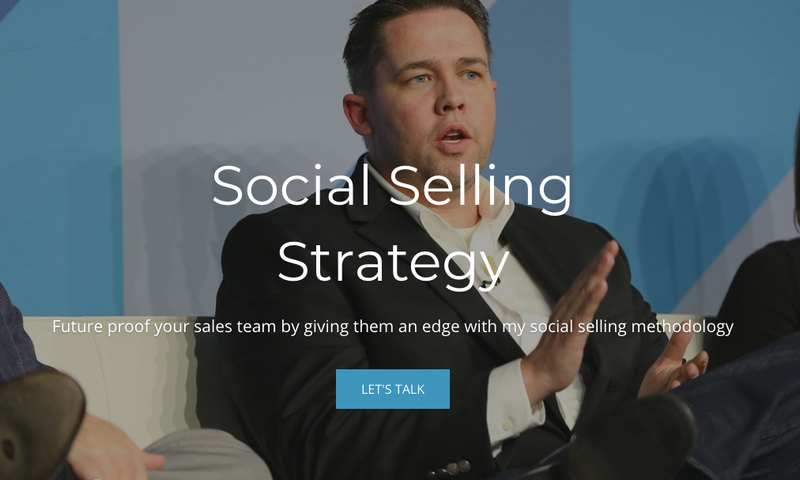 Sprout Social also has a free product as well as a premium product that gives you some extra bells and whistles. I’d say that this product gives most small businesses an easy to digest summary of what’s happening online around their social networks. 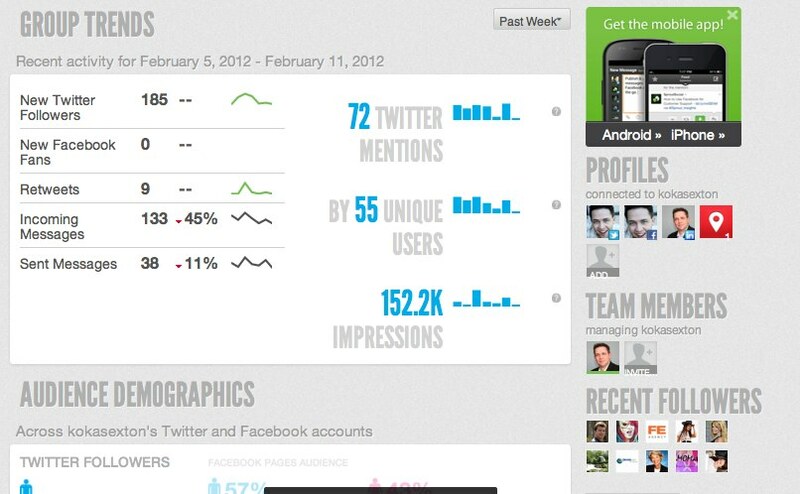 You can build in some custom searches and it gives you an updated scorecard of your social standing. This one one of the first tools I started using but only pulls information about where you are mentioned in the blogosphere. I figured I’d add this just because it’s something you should keep in your bookmarks folder. Here are more free social media monitoring tools you can test out for yourself. I haven’t had a chance to go through all of them but I will post on any that stand out. If you have already or are using one of theses, let me know in the comments what you think. Great tips. I have come across some of these before (Radian6 is a favorite), but this is a very handy guide. 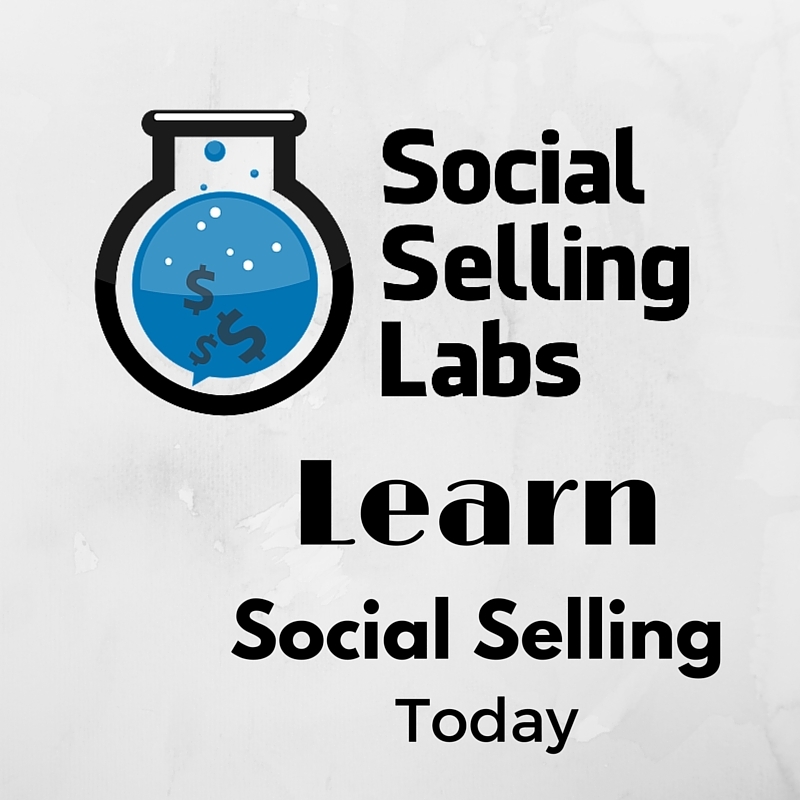 I did not know that there could be so many tools available for social media. Thanks for sharing. I would like include another one with this list.. which came very handy for my company and its very cost effective tool.. Try out Factualz. I find Factualz very helpful in tracking all conversations about our product and competitors. One cool feature is that you could create profiles with specific questions like “Negative nutrition related discussion on McDonald’s” and it can provide with relevant buzz about it with automatics sentiment analysis.